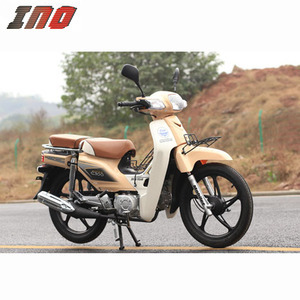 Ground Clearance 160 mm Dry Weight 85Kg Load Capacity 150kg Climbing Ability &ge; 25&deg; Fuel Tank Capacity 12 L Wheels and brakes Front Tires 2.50-17 Rear Tires 2.75-17 Front Brake Drum Rear Brake Drum Others Max. now we have over 500 worker and 7 production line, last year, our export total value over 800,000USD. 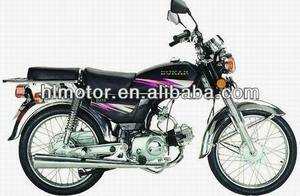 or send me email to told us your want, we will try our best to supply the best service for you. 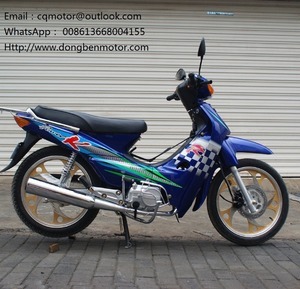 Mopeds (pronounced as two syllables) are a type of low-powered motorcycle designed to provide economical and relatively safe transport with minimal licensing requirements. Mopeds occasionally resemble powered bicycles, but most are now step-through designs (of both kinds, having either large or small wheels) and step-over designs similar to a regular motorcycle. 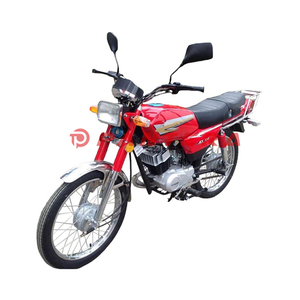 Although mopeds usually have two wheels, in some jurisdictions low-powered three- or four-wheeled vehicles are also classified as mopeds. 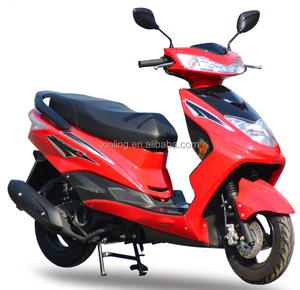 Alibaba.com offers 379 100cc moped products. About 6% of these are gas scooters. 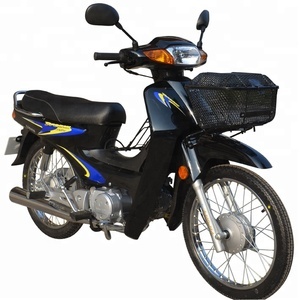 A wide variety of 100cc moped options are available to you, such as free samples. 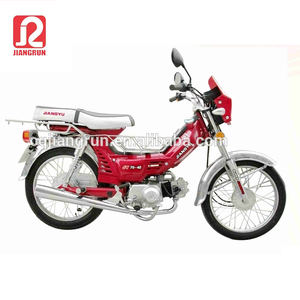 There are 379 100cc moped suppliers, mainly located in Asia. 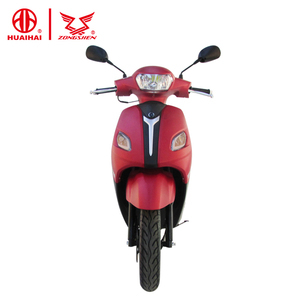 The top supplying country is China (Mainland), which supply 100% of 100cc moped respectively. 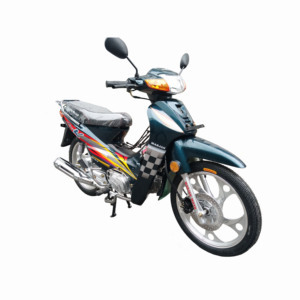 00cc moped products are most popular in South America, Africa, and Western Europe. You can ensure product safety by selecting from certified suppliers, including 118 with Other, 26 with ISO9001, and 1 with ISO14001 certification.